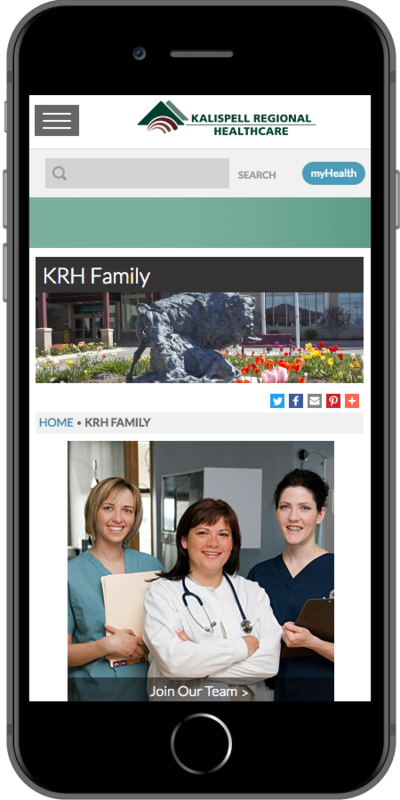 Northwest Healthcare of Kalispell, Montana sought out Starkmedia to bring together the many institutions in their network into one uniform web presence. 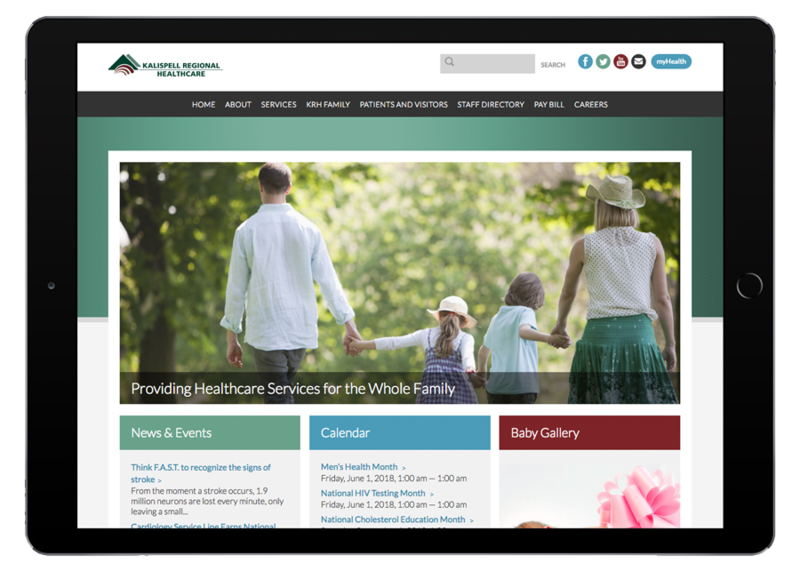 In addition, to a compelling new look and feel, Starkmedia designed a system of content management applications for their staff across all areas of the site. 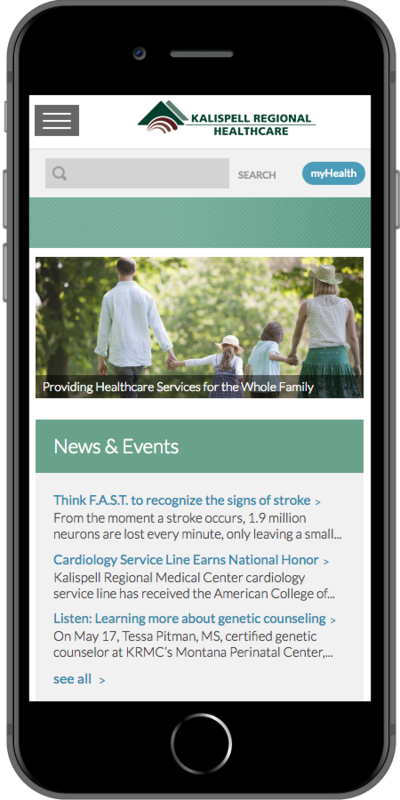 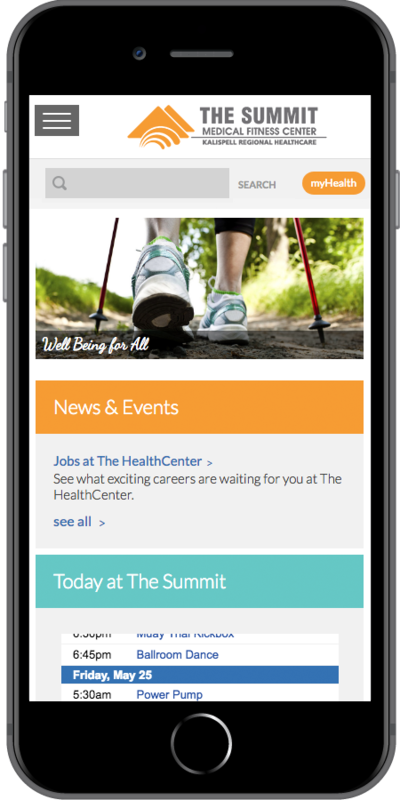 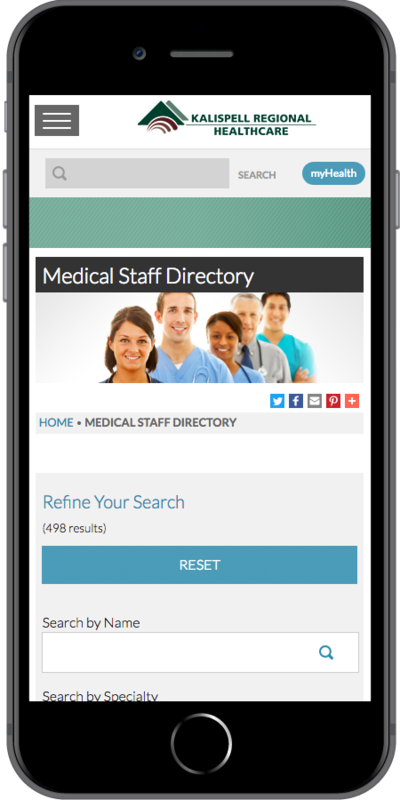 Other components include online donations, physician locator, patient testimonials, and an events calendar.